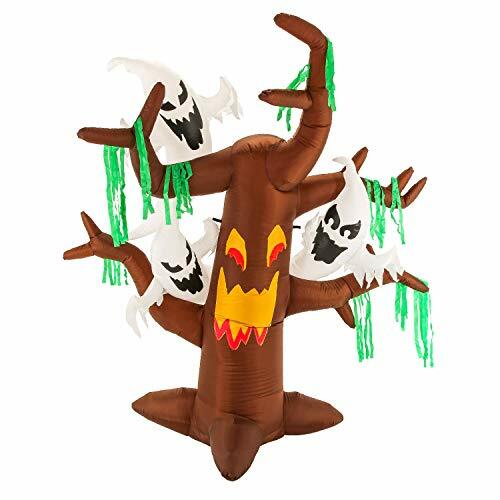 Impact Canopy Halloween Inflatable Lawn DecorationAdd some seasonal holiday flair to your yard or home with this impressive inflatable Halloween decoration. 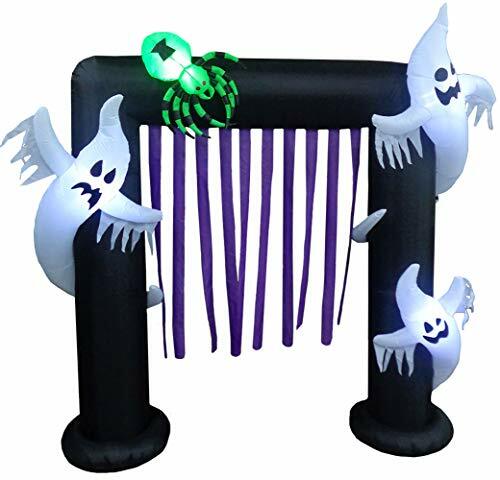 This item features three ghosts, spider and purple streamers. 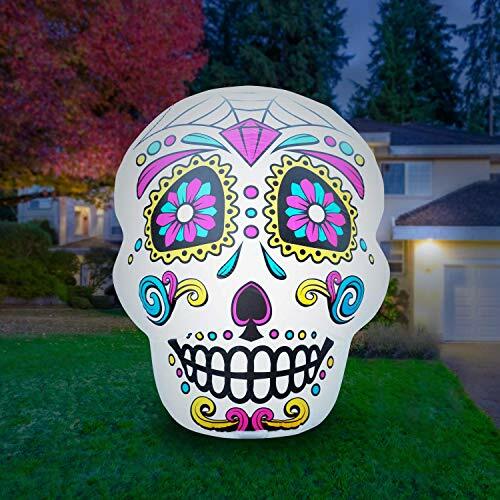 Set up is quick and easy: just plug it in with the included adapter and your decoration will be fully inflated in minutes. 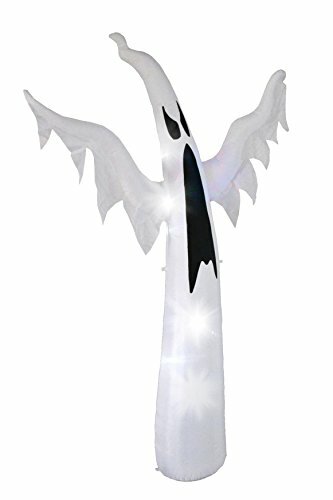 Includes everything you need for setup: anchor kit, UL adapter, and attached inflation fan Integrated lighting makes your decoration stand out for nighttime display High quality weatherproof nylon fabric ensures that your decoration can stand up to outdoor conditions Approximately 88”L x 29”W x 96” H Weighs 5 lbs. Fan must be continuously plugged in as item deflates when power is shut off. 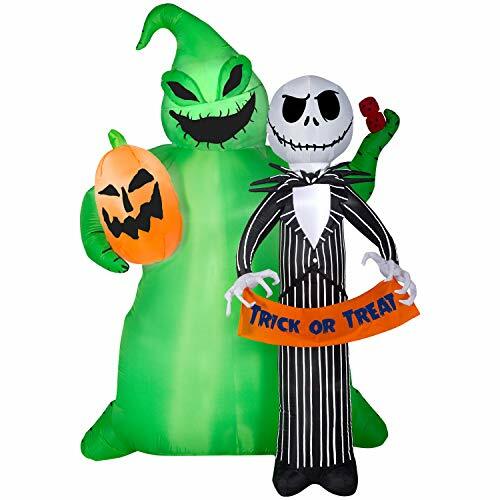 Impact Canopy Halloween Inflatable Lawn DecorationAdd some seasonal holiday flair to your yard or home with this impressive inflatable Halloween decoration. 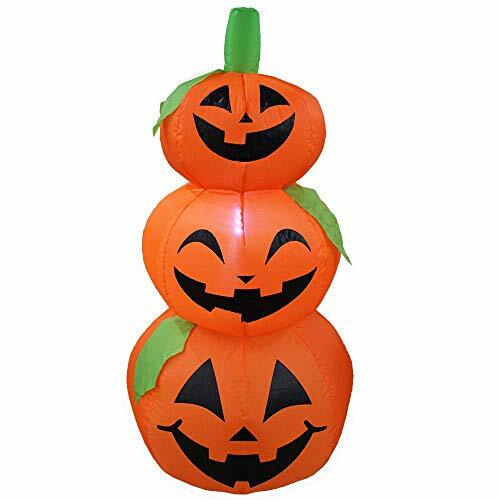 This item features a family of pumpkins or jack o lanterns stacked. 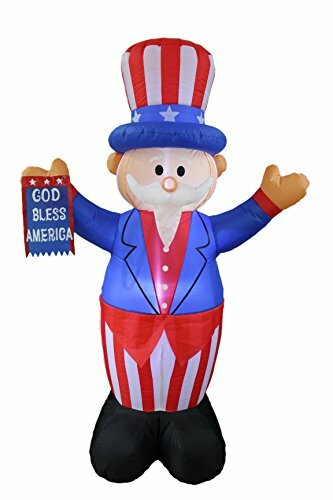 Set up is quick and easy: just plug it in with the included adapter and your decoration will be fully inflated in minutes. 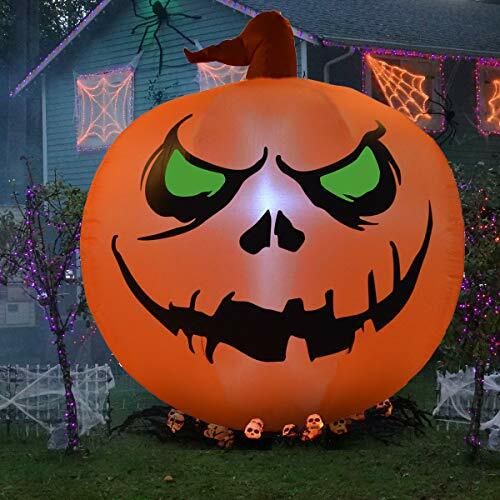 Includes everything you need for setup: anchor kit, UL adapter, and attached inflation fan Integrated lighting makes your decoration stand out for nighttime display High quality weatherproof nylon fabric ensures that your decoration can stand up to outdoor conditions Approximately 22”L x 16”W x 48” H Weighs 4 lbs. Fan must be continuously plugged in as item deflates when power is shut off.